Dr. Robert Adamich will share with us what “Tech-Neck Syndrome” is and how to take precautionary measures to prevent it from happening. Robert Adamich, D.C., known as The Gentle Chiropractor, has been a licensed, practicing chiropractor since 2004. 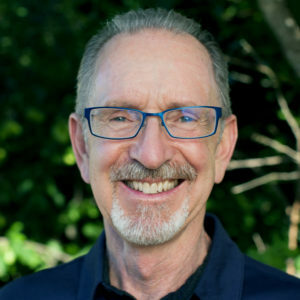 He developed The Adamich Method to help people reduce pain, alter their negative postural and compensation habits, and experience a fully functioning body that moves with joy and ease. His current passion is to educate and increase awareness around the negative postural habits that are incorporated with the constant use of modern technology: mobile phones, laptops and tablets. This overuse and repetitive stress leads to chronic neck and shoulder issues becoming known as Tech Neck. He currently practices in San Rafael, 18 miles north of San Francisco. Please visit his website at AdamichChiropractic.com for more information.